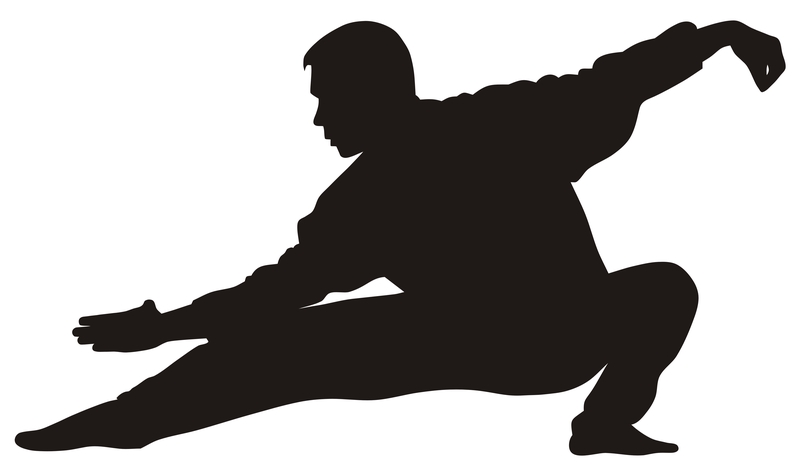 Tai Chi is an ancient Chinese martial art and is practiced by millions worldwide for its numerous health benefits. Performed slowly, it is an ideal exercise for people of all ages and fitness levels, including those with physical disabilities. Listed are some of the health benefits that can be obtained by regular practice. Tai Chi can improve not only one’s physical health, but emotional, psychological and spiritual health as well. Classes will be lead by Bob Wolfskill, a local certified Tai Chi for Health Instructor. Bob has 25 years experience as a practitioner, as well as 15 years teaching experience. He is a certified instructor for the Arthritis Foundation of America and has studied with Dr. Paul Lam of Sydney, Australia who is a medical doctor, tai chi expert and a former world champion. Bob currently studies with Bruce Frantzis of the United States and Steve Burton of the United Kingdom, who both have earned their Masters degrees in Chinese martial arts. Bruce and Steve studied under the guidance of Grandmasters in China, Asia and beyond. Bob was also certified and licensed to teach TaiJiFit in 2013 by David-Dorian Ross, an 8-time National champion. He has attended numerous workshops, seminars and conventions, conducted by Master teachers in tai chi, medical qigong and martial arts. He began his formal Chinese martial art training in 1990 under the leadership of Ernest Rothrock, who was one of the first Americans to earn their Masters degree in China. He earned his black level in Chang Chuan tai chi before being promoted to instructor at Sifu Rothrock’s Shaolin School, where he taught for three years. He then started his own part-time tai chi business in 2004 and has been very active with his school ever since. His goal with his business is to reach out and help those who are interested in improving their health, as he has been helped with alternative modalities. He loves teaching and helping people. He would love to teach you his beloved arts at either his Trinity Tai Chi School in the Reading area, or his numerous beginning Tai Chi mini-courses in the local community. He has also taught classes for 10 years at Reading Area Community College, Albright College, Berks Encore, The Highlands and Country Meadows retirement villages.